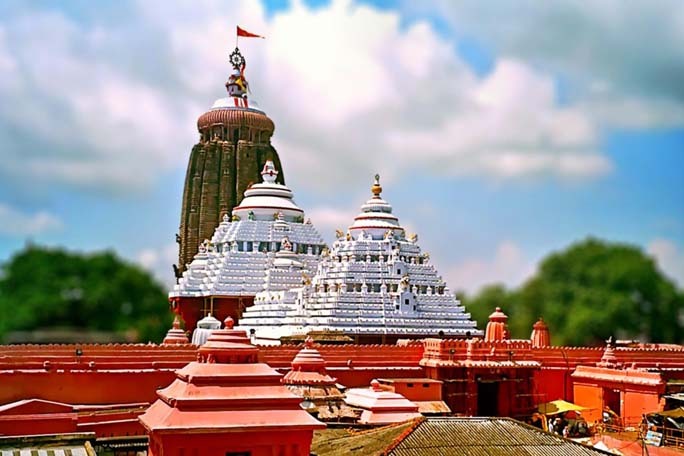 Puri(Samaya Bureau): A high level technical team of the Archaeological Survey of India (ASI) which inspected the Jagannath Temple today has expressed its satisfaction over the condition and safety of the sanctum sanctorum(Garbha Gruha) of the 13th century temple. The team, however, informed media persons that there was a minor defect in ventilation inside the temple and a special team would soon inspect the temple to suggest measures to plug the problem. Regarding repair work of the Jagamohan, the Director (Monument) of ASI said that it was on the verge of completion and it would take another two months to be finished. Fixing of capitol stone, columns and vertical beams have been completed and as many as 16 steel frames have been reinforced to the four columns and 16 box frames also been fixed under the stone beams. About 100 tonne of stainless steel have been used in the repair work. While, the repair of the ceiling was yet to be undertaken, the core committee had decided to undertake the work during Rath Yatra when the trinity traditionally go to Gundicha Ghara on their annual sojourn.